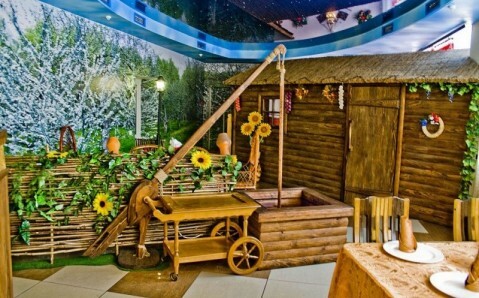 The restaurant Gontov Yar is situated on the territory of the namesake recreation complex, in five-minute ride from Uman downtown and the Arboretum Park ‘Sofiyivka.’ Facility’s menu consists of popular Ukrainian and European dishes. 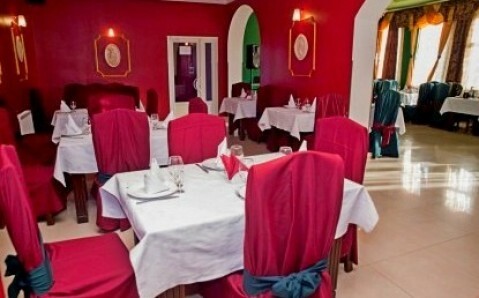 It offers a wide selection of meat dishes, varied pickles and salads. 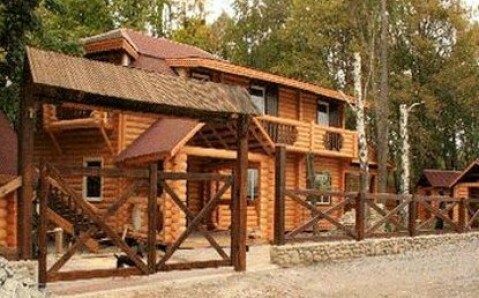 Main room and small private zone are at guests’ disposal. 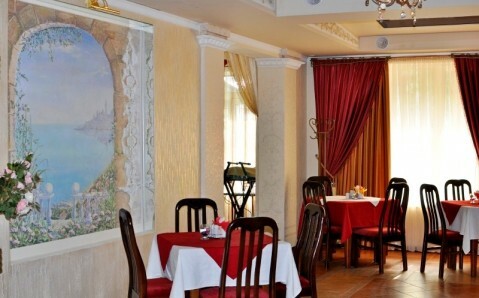 The café bar Serzh is situated not far from the famous Arboretum ‘Sofiyivka.’ Its menu offers exquisite European cuisine’s hits and traditional nourishing Ukrainian dishes. Facility’s bar list features a wide assortment of spirits. The café has two rooms for 60 and 140 seats and three private booths for 6, 10 and 18 seats. 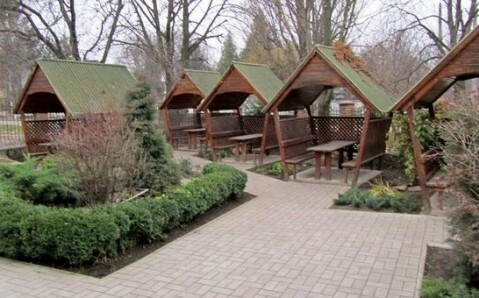 A summer terrace for 80 seats and several arbours work during warm months. 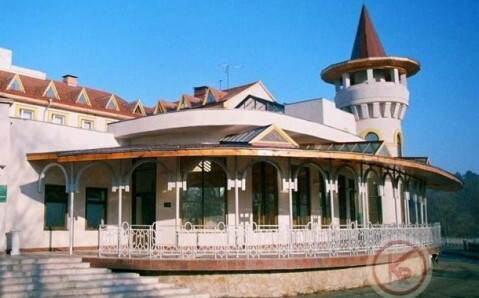 The restaurant 'Druzhba' is located in the Uman's historical center not far from the entrance to the famous arboretum 'Sofievka'. The facility consists of the main closed lounge for 100 seats with stylish interior and of the small cozy booths for small companies. 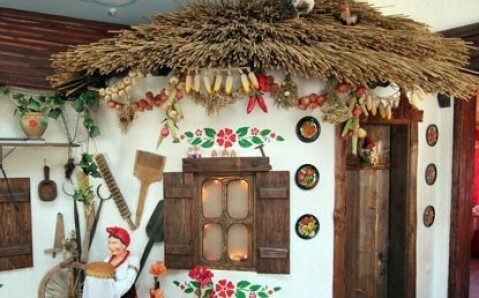 Restaurant's experienced chefs offer large choice of homemade Ukrainian dishes that are cooked considering visitors' individual wishes.